Need to work on your Craft? Home Announcements Need to work on your Craft? 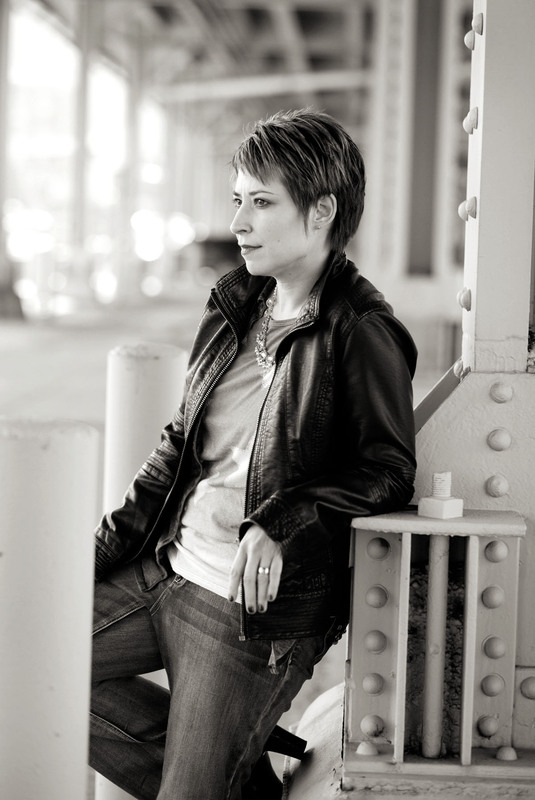 Three Rivers Romance Writers will be fortunate enough to have Author Stephanie Keyes at our next meeting, which is scheduled to take place on Saturday, August 24, 2013 at the Sewickley Public Library. Stephanie will be giving a presentation on the craft topic, “Show Don’t Tell”. TRRW will begin its meeting at 10:00 a.m. by conducing group business, and Ms. Keys will begin her presentation sometime between 10:30 and 11:00 a.m.
Stephanie Keyes has been addicted to Fantasy since she discovered T.H. White as a child and started drumming up incredible journeys in her head. Today, she’s still doing the same thing, except now she gets more-to share those ideas with readers! When she’s not writing, Stephanie is also a graphic designer, international speaker, teacher, musician, avid reader, and Mom to two little boys who constantly keep her on her toes. In addition, she’s best friend to her incredible husband of eleven years. Mrs. Keyes holds an undergraduate degree in business from Robert Morris University and a M.Ed. from Duquesne University. She is a member of the Society For Children’s Book Writers and Illustrators (SCBWI), as well as a featured author in the global group of writers, Love a Happy Ending.com. Keyes is the author of the YA Fantasy series, The Star Child, which currently includes The Star Child (September 2012) and The Fallen Stars (April 2013). She is currently hard at work on the third book in the trilogy, The Star Catcher.